(3) All spare parts are provided according to our standard. 4)Free spare parts replacement within warranty period. 5)Beyond guarantee period, we will charge market price for spare parts. We have 1 Ton, 2 Tons, 3 Tons, 4 Tons, 10 Tons, 20 Tons, 30 Tons, and larger model. 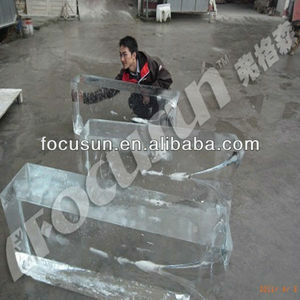 7, Dairy production, the size and weight of each ice can be customized. 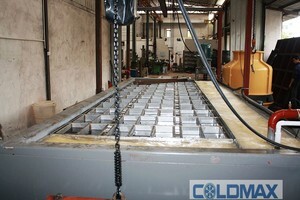 We have 1 Ton, 2 Tons, 3 Tons, 4 Tons, 10 Tons, 20 Tons, 30 Tons, and larger model. 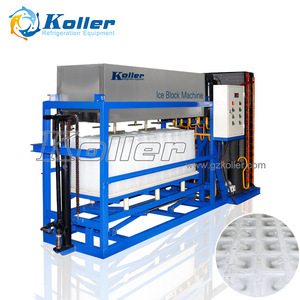 Block Ice Maker Biref Description Block ice machine is a kind of ice making machine . 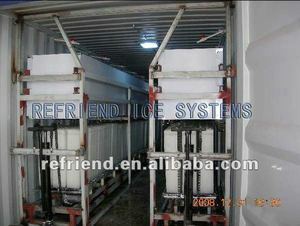 2.Main purpose: Direct refrigeration blocks ice used for human consumption,keep fresh,object cooling. 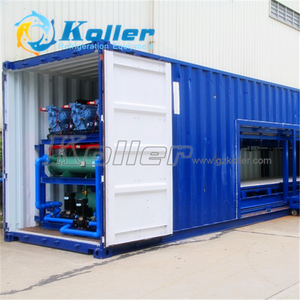 5.Maintenance: Direct refrigeration can used forever,corrosion resistant,low maintenance. 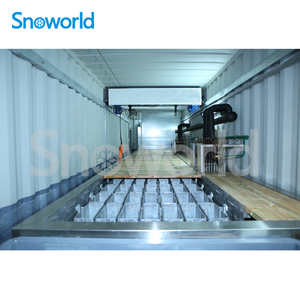 The Ice Block Making equipments are made up of three parts: the mainequipments, the salty water tank and the cooling tower. 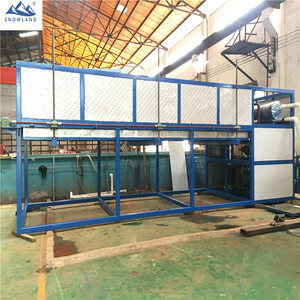 The mainfame will be packed in plywood case, and the salt water tank and the cooling tower and other parts will be loaded in bulk. Installing by our engineers: (1) We can send our engineer to assist the installation and provide technical support and train your workers . 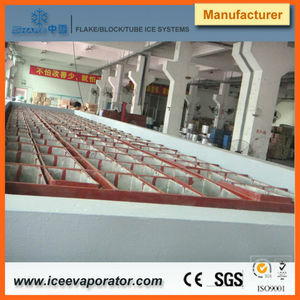 Alibaba.com offers 2,024 block ice plant products. About 93% of these are ice machines, 1% are artificial plant. A wide variety of block ice plant options are available to you, such as free samples, paid samples. 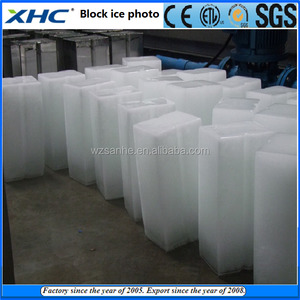 There are 1,998 block ice plant suppliers, mainly located in Asia. The top supplying countries are China (Mainland), India, and Taiwan, which supply 97%, 1%, and 1% of block ice plant respectively. 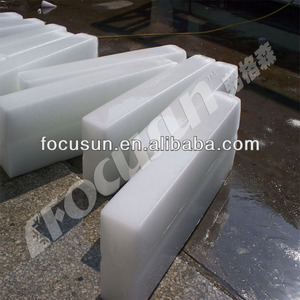 Block ice plant products are most popular in Domestic Market, Southeast Asia, and Africa. You can ensure product safety by selecting from certified suppliers, including 856 with ISO9001, 308 with ISO14001, and 230 with Other certification.